In keeping with the delightfully retro style of our clawfoot bathtubs, Aquatica has designed and engineered a perfect waste to match. 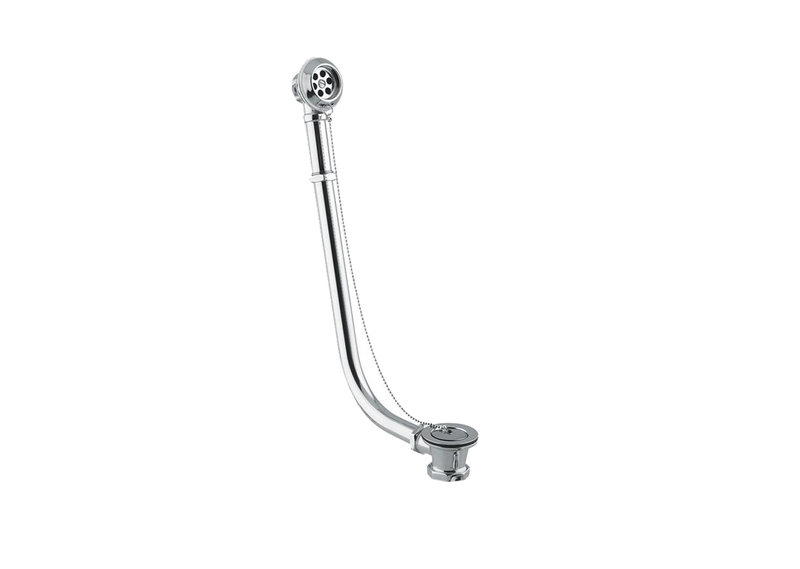 A self-contained one piece unit, this waste includes the outlet drain at the bottom complete with a traditional plug and chain connected to the overflow outlet by a telescopic pipe that extends from 14.96” to 17.32”, for exterior installation on a number of our clawfoot bathtubs. 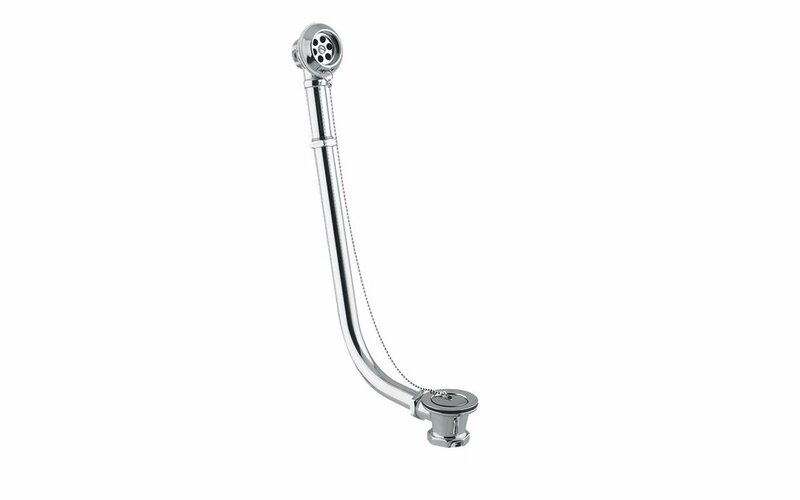 It then only requires connection to the outlet below thus eliminating many of the installation steps such as cutting and fitting round the bath. The unit is available in sleek chrome, brushed nickel or stunning ‘old world’ brass so you can choose the style that best matches your bathroom.